Email is a huge source of distraction in most businesses. That’s probably not a shocking statement considering that the average worker sends and receives 121 emails every day. That’s a new email every 4 minutes in an 8-hour work day. 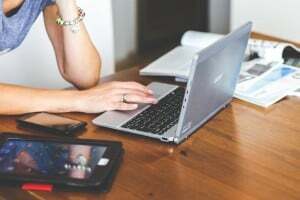 Here are a few things you can do both as an organization and as an individual to cut down on the distraction that is email. Office 2016 is Here… So What? Technology is a large part of what gets us up every morning here at PTG (shocking, I know!). Given our propensity to get excited about new phones, laptops, or apps, it’s probably no surprise to you that the roll-out of Office 2016 has us pretty excited. We’ve all been there – stuck in a chain of Reply All emails that’s gone on far too long and is clogging your inbox. Either the chain started innocently enough with an FYI email to a group that’s spun out of control. Or you’re stuck on a chain you shouldn’t have been copied on in the first place. 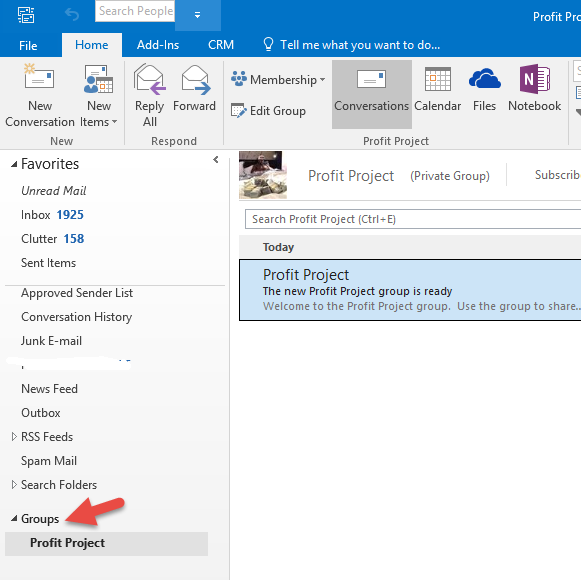 What are Office 365 Groups and Why Should I Care? Office 2016 was released on September 22nd. Did you know that this is the last major release of Office? You read that right – Microsoft is moving away from releasing big upgrades every 3 years and moving to a more rapid form of development. You can (and should) expect to receive new features and updates rapidly (like every month!). Office 2016 vs Office 365: What’s the difference? If you're looking to purchase Microsoft Office for your business, you've got plenty of options. But understanding difference between the options - most notably between Office 2016 and Office 365 - can be confusing. The short version: Office 2016 is a version of the Office productivity suite (Word, Excel, PowerPoint, etc), typically accessed via the desktop. Office 365 is a cloud-based subscription to a suite of programs including Office 2016. This means you have a few options for purchasing Office 2016: a stand-alone product or as part of an Office 365 subscription.